Do you have a child with special health or developmental needs? 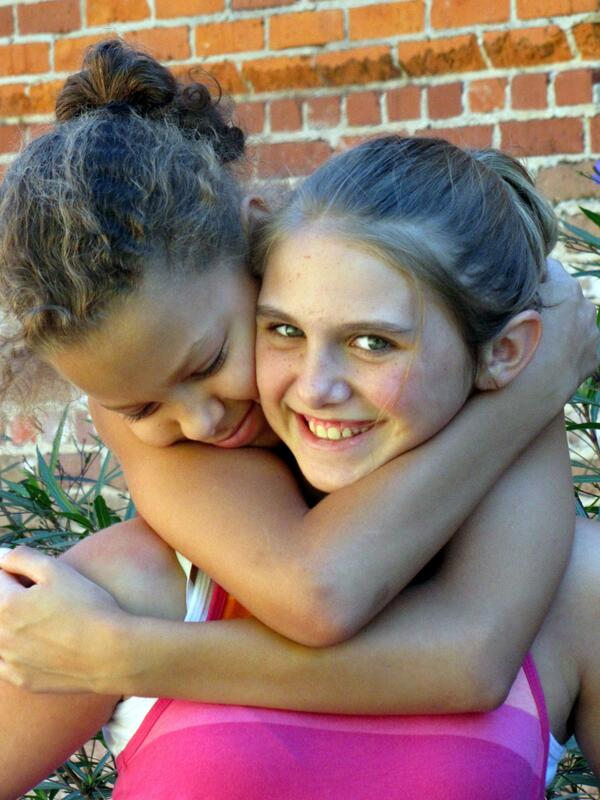 Would it benefit their sisters and brothers to connect with other siblings of developmentally and physically disabled kids to share the unique joys and challenges of living with a sibling who is different? Engage in lively games/activities that promote interaction and FUN while making new friends—who get it! Connect with other teens in a group setting where you can gain support from others who truly understand. *Financial aid is available on request. Click to download our Sibling Support brochure. Sibshop & Sibteen offer a place for siblings of kids with special health or developmental needs to connect with others who “get it”. Your child will make new friends, learn more about how their sibling experiences the world and take part in age appropriate activities allowing him/her to express feelings in a safe, nonjudgmental setting.